For over one hundred years, Scouting has been helping to better the lives of youth around the world by developing them into well rounded adults. Whether it be outdoor or basic life skills, the competencies you learn through Scouting can carry you through life. While most people start in Beavers or Cubs and work their way up, my story is a little different. My first ever Scouting experience was my Rover Crew’s biannual NERF gun battle. I was 19 years old and quite frankly had no idea that Scouting went beyond the age of 12. A friend of mine enticed me with the promise of an epic battle and the potential to make new friends, and I cautiously agreed to go along (if only just to get my friend off my back about coming). Joining “late” as a youth member has opened me up to a whole new world of adventure. I went in expecting to play a few games and maybe come back another time, but I came out with so much more. Over the year, I found myself getting more and more involved, and spending more and more time with my Crew to the point where I was seeing them more than my own family. In a way, they became my family. 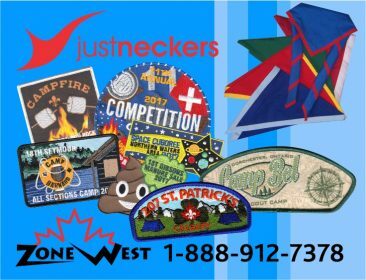 Shortly after my one year Scouting “anniversary”, I found out about the Scouts Canada Youth Spokesperson program and applied on a whim in October 2015. I was accepted and started the next chapter of my Scouting journey, which leads us to now. A lot of Scouting members start in a younger Section, or they go in as Scouters when they sign their kids up. Joining “late” as a youth member has opened me up to a whole new world of adventure. While a lot of people my age feel as though they are “too old” to get into things that are typically viewed as an activity for younger kids, I feel as though becoming a member later in life was the best route for me. Another aspect of Scouting that I love is being part of a Rover Crew that believes in citizenship. Community involvement is a huge part of why I love being a Rover and volunteering truly has allowed me to give back to my local community. I love the idea that there are young people in this world who want to assist in making the changes necessary for it to be a better place. 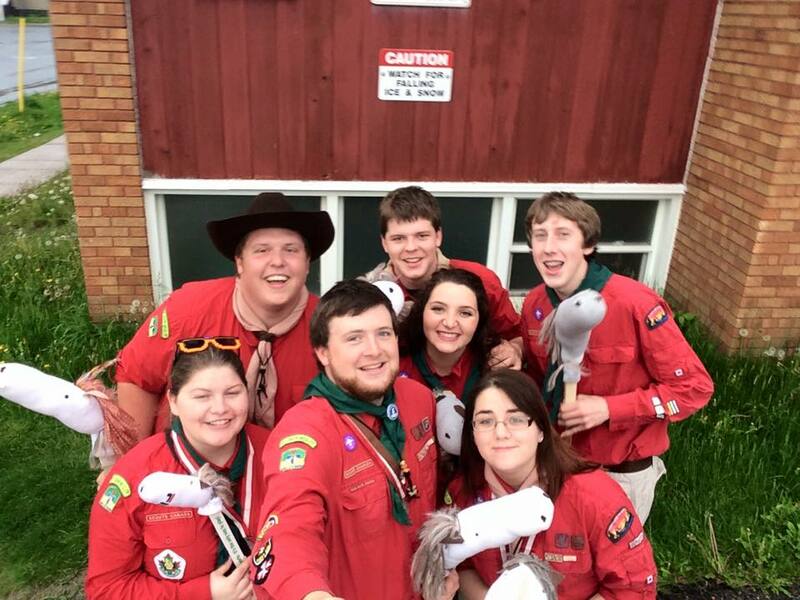 Being a Rover (and a Scouting Volunteer) puts the idea of “service above self” into perspective, and it can be an eye opening experience for someone like me who didn’t really have the chance to understand it earlier on in life. Scouting has really pulled me out of my shell because my Rover Crew has pushed me to do things I never would normally do. From simple things like using a hatchet or a knife comfortably, to more complex things like hiking four kilometers in the winter to a campsite; you would have never caught me even thinking about these things before I joined. Spending my weekends volunteering or out camping is more fun than I ever thought it could be. I’m happy I get to work with such a fantastic organization, and I’m even happier that I get to do it with the people I do. I feel as though becoming more involved with Scouting has helped me figure out the type of person that I am, and has given me the tools and skills necessary to become the person I want to be in the future. If you aren’t a member of this great organization already, I suggest you join now!